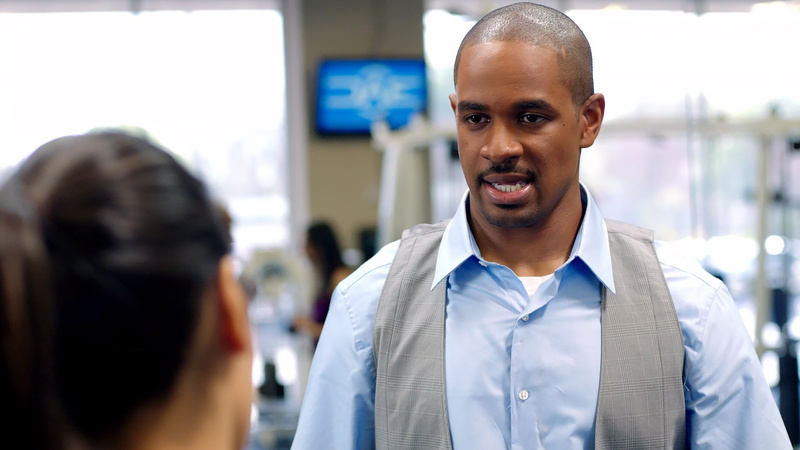 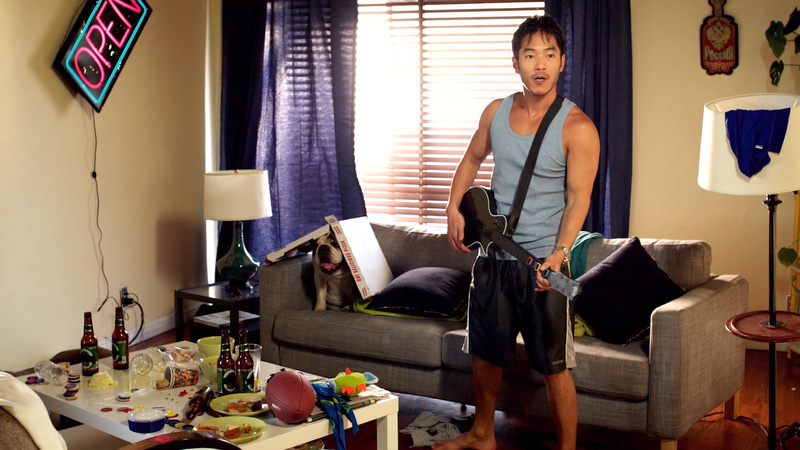 I directed this eight-part branded digital series for Nivea Men starring Damon Wayans Jr. (New Girl, Happy Endings). 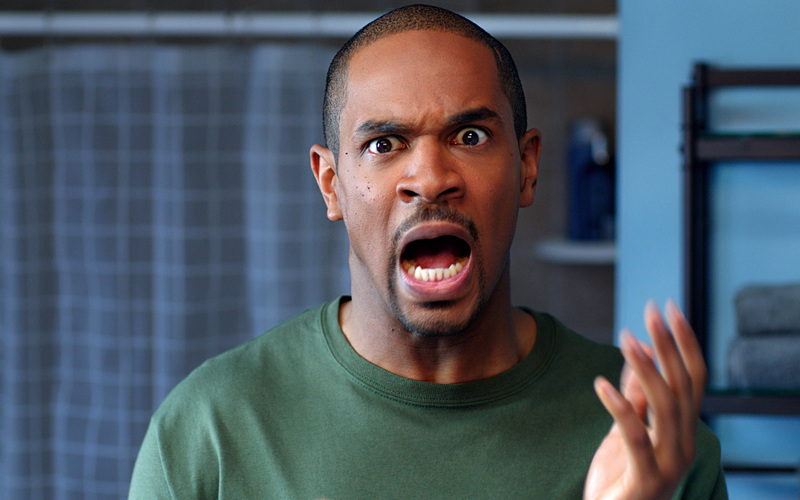 The unique, sit-com style narrative helped engage consumers with Nivea's products in a new and entertaining way. 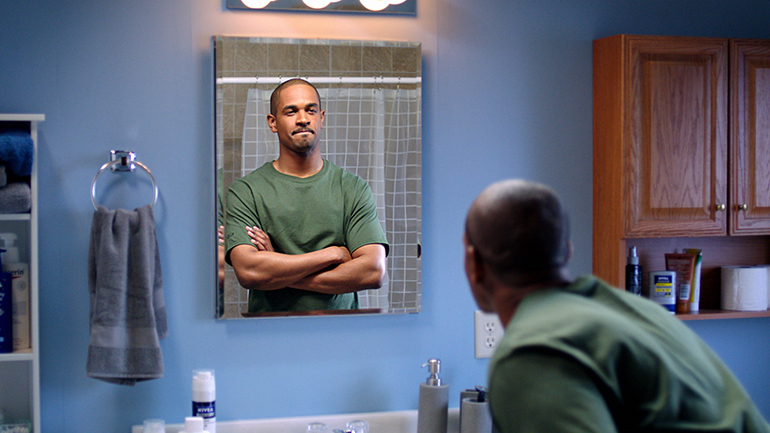 We had to build a special bathroom set to film the scenes where Damon's character speaks to himself through the bathroom mirror.